The library is governed by an elected six member Board of Trustees representing the Rochester Hills community, who together are responsible for the operation of the library, planning its growth, policy-making, its budget, and obtaining adequate funds. Library service is provided to the City of Rochester and Township of Oakland through a service contract. Each community is represented by a non-voting liaison at the Library Board meetings. Bob Bonam has filled each position on the Library Board several times since he has served on the Board since 1984. Bob and his wife, Susan, have lived in Rochester Hills for 34 years and have three children and three grandchildren. Bob is a member of the Independent Accountant Association of Michigan and has owned his own accounting/tax practice for 36 years. When Bob’s sons were young, he was involved in coaching RARA basketball, and was also on the Board for the Boy Scouts. Besides being a long-time Library Board member, Bob belongs to the Friends of the Rochester Hills Public Library. 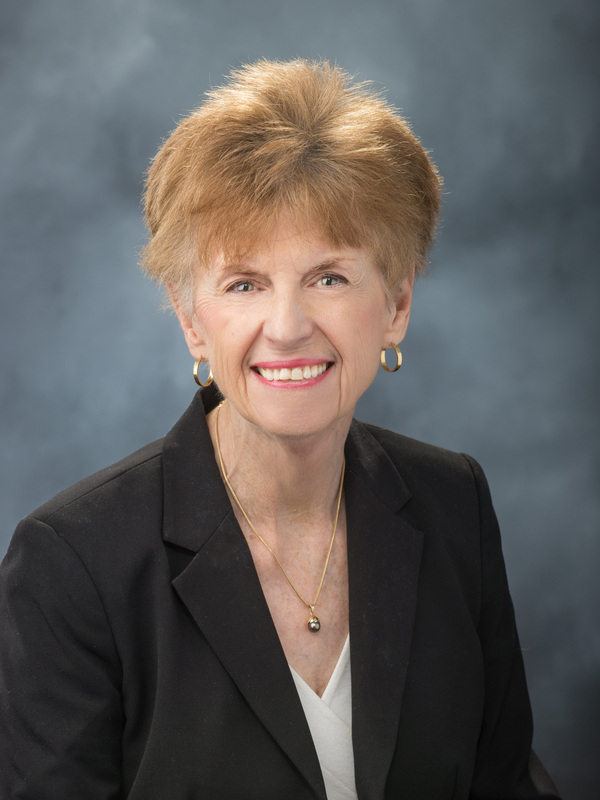 Madge Lawson has been on the Library Board since 1999 and has lived in Rochester Hills since 1983. Madge has spent over 20 years as an executive in the field of hospital public relations. She is an artist, published writer, interior designer, and feng shui teacher and consultant. Madge and Bill have two daughters and five grandchildren. 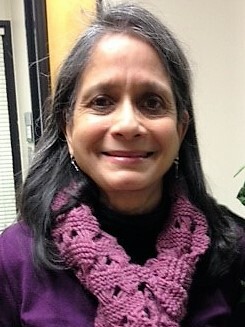 Suba Subbarao has been a Rochester Hills resident since 1988 and a library card holder since that time. She utilizes the library’s many services including the Bookmobile and MeLCat, regularly recommends books and topics for community lectures, and has utilized the library's many study rooms to tutor non-native English speakers. Chuck Stouffer is married with two grown children and two lovely granddaughters. He is a commercial photographer, beginning in 1981 in local newspapers, then magazines, and business and industry. He also opened an antique store in Clawson in 2013. 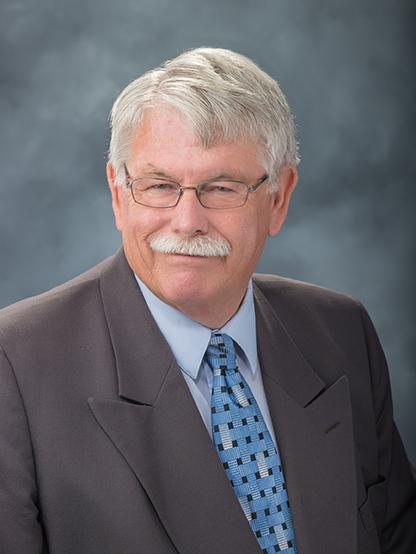 Chuck has been an RHPL Trustee since 1999, serving in all offices on the Board. 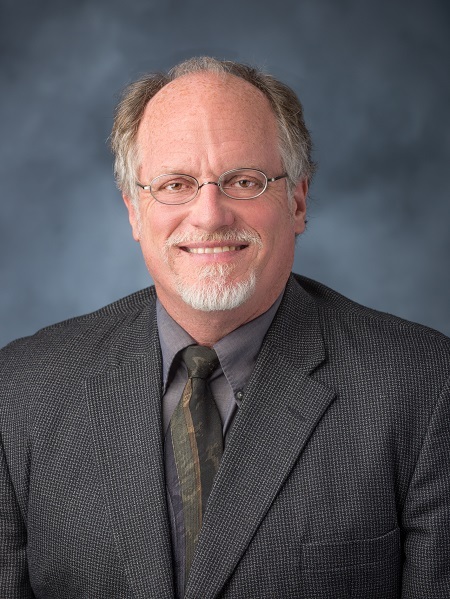 Gregg Christenson was elected to the Library Board in November, 2015. He has a long history of library and community service, including service on local and state library boards in Ohio and on multiple non-profit boards in Southeast Michigan, including Oakland Livingston Human Services Agency, Venture, Opportunity Resource Fund, and Midtown Detroit. Gregg graduated from Michigan State University and has lived in Rochester Hills since 2000 with his wife, Karen and their two daughters. Gregg is a Senior Vice President with Flagstar Bank in Troy. 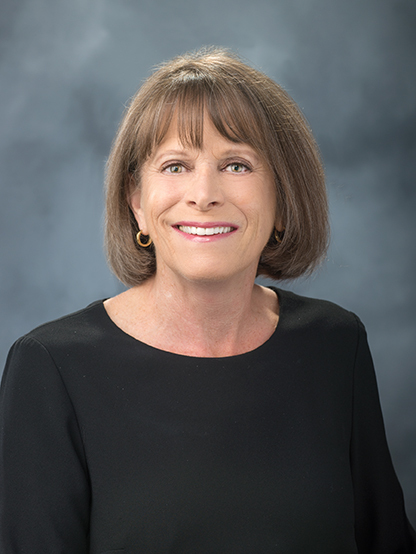 Anne Kucher, a retired teacher, avid reader and library user officially joined the Rochester Hills Library board in January 2010 to fill a vacancy left by Ann Mickens. The Board of Trustees meet monthly on the second Monday at 7:30 p.m. in the library's Boardroom. (The May, June, July, August and September meetings begin at 8 p.m.) The public is welcome, and a monthly information packet is available for review in the library on the Friday before each meeting at the Adult Services' desk on the second floor of the library. After 9:00 p.m. access is available at the entrance east of the drive-up window and loading dock. For further information, please call 248-650-7127.